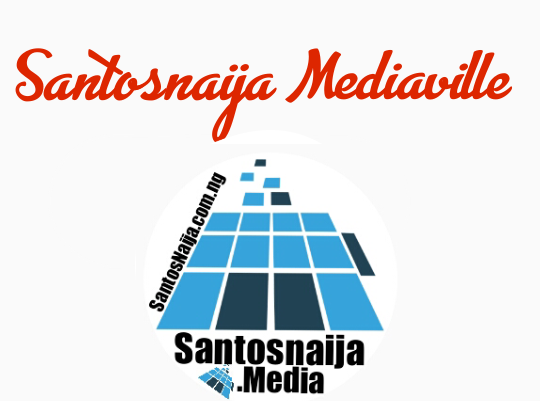 SantosNaija Blog: FFK Counting His Blessings: Femi Fani-Kayode's Wife Gave Birth To Triplet On Her Birthday! 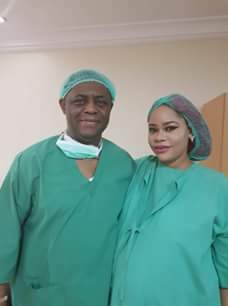 FFK Counting His Blessings: Femi Fani-Kayode's Wife Gave Birth To Triplet On Her Birthday! Aiden and Liam this morning. They are so beautiful. Precious and the three boys are doing very well. Today is her birthday: what a wonderful birthday gift that the Lord has given to us. 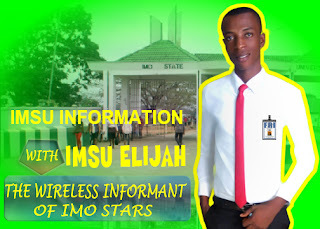 To God be the glory!"